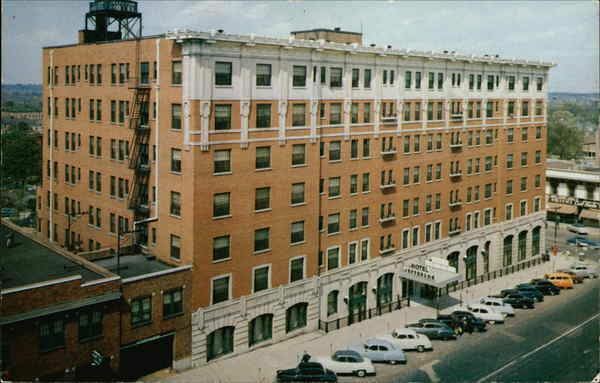 The Jefferson Hotel, in Columbia, SC, was the first meeting site for ATD Midlands in 1946. On October 23, 1946 ten men from training and personnel backgrounds met to organize an association for trainers. It was decided that the group would meet on a quarterly basis, and the first regular meeting was held in Columbia (at the Jefferson Hotel) on December 14, 1946. A committee was appointed to draw up a proposed constitution. In the original constitution the name “Carolina Industrial Trainers Association” was approved because of membership of individuals from both North and South Carolina. Later the name was changed to the “Carolinas Trainers Association (CTA)” to also draw membership from trade and commerce. Although the American Society of Training Directors (later changed to American Society for Training and Development) was organized in 1944, its membership remained relatively small during World War II. During the 60’s and 70’s CSTD became an active influence in ASTD. In 1967 Ken Scarlett (CSTD President ‘61-’62) was selected as ASTD Regional Vice President. Craig Musick served as CSTD president in ‘72-’73 and was elected National ASTD President in 1980. Craig did an outstanding job overseeing many changes in the rapidly growing society including moving the national headquarters from Wisconsin to Washington, DC. More national recognition came in 1981 when long-time CSTD member Al Silvewright was honored as National Technical Trainer of the Year. CSTD was recognized for its professional programs by hosting the Region 4 ASTD Conference in 1981. The original constitution called for quarterly, one-day meetings. Member companies invited the association to hold meetings in various parts of the Carolinas. The Society held its first two-day conference, the Industrial Economics Conference, at Clemson College in 1949. The conference was so successful that it became an annual practice, first at the YMCA in Clemson and then the Clemson House. In 1952 the Society began meeting twice a year. The two-day Industrial Economics Conference was considered the spring meeting, and the fall meeting was held in October or November in various South Carolina cities. The South Carolina Midlands Chapter of the Association for Talent Development is a thriving professional membership organization serving professionals from across the Midlands who are dedicated to helping others achieve their full potential. 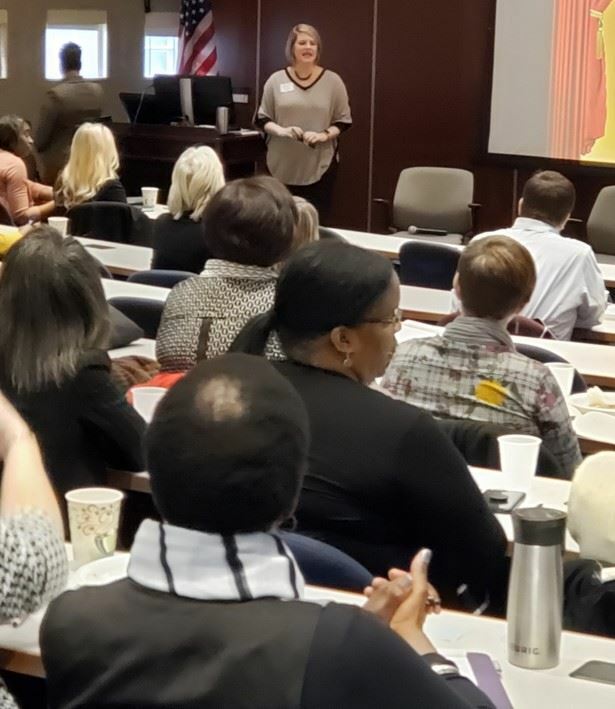 We support the talent development profession and organizational leaders by providing trusted content and professional community for those who develop the knowledge and skills of employees in organizations around the Midlands. The SC Midlands Chapter hosts monthly Chapter learning events, a Learning Technologies Special Interest Group (SIG), an upstate Geographical Interest Group (GIG), a Certified Professional in Learning & Performance (CPLP) Certification study group, an annual Conference, membership socials, and the Chapter partners with local non-profits to promote learning and workplace readiness for youth and disadvantaged communities. The culture of the Midlands Chapter is a friendly family of professionals who strive to be the best they can be on a daily basis. We look forward to a future of growth and continued impact in the Midlands. By growing our membership network and promoting the benefits of being a member of the SC Midlands Chapter, Midlands talent development professionals and organizational leaders are sure to grow professionally and influence positive change in the workplace.